An award-winning REALTOR®. 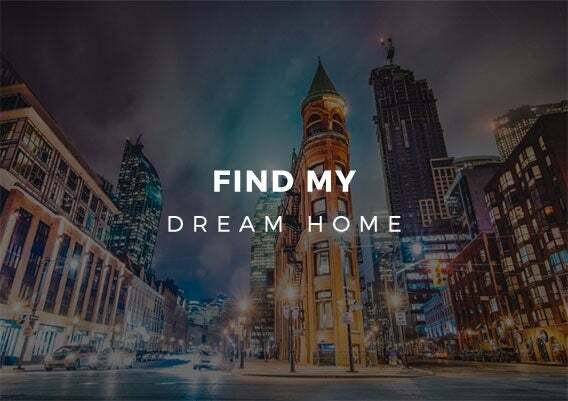 Clients value Victor’s innovative and data-driven approach, which has allowed him to attract top prices in representing sellers and to be a skilled matchmaker in identifying the perfect home for his buyers. 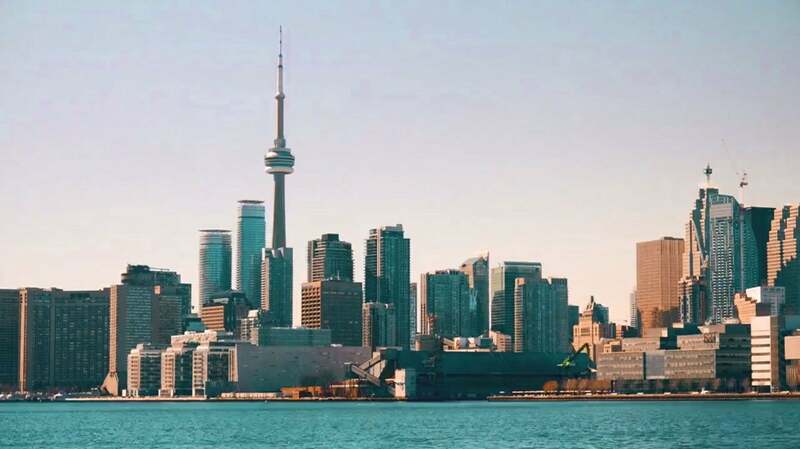 Due to his expertise in the Toronto real estate market and his integrity, loyalty and professionalism, Victor is sought out by both Canadian residents and foreign investors. 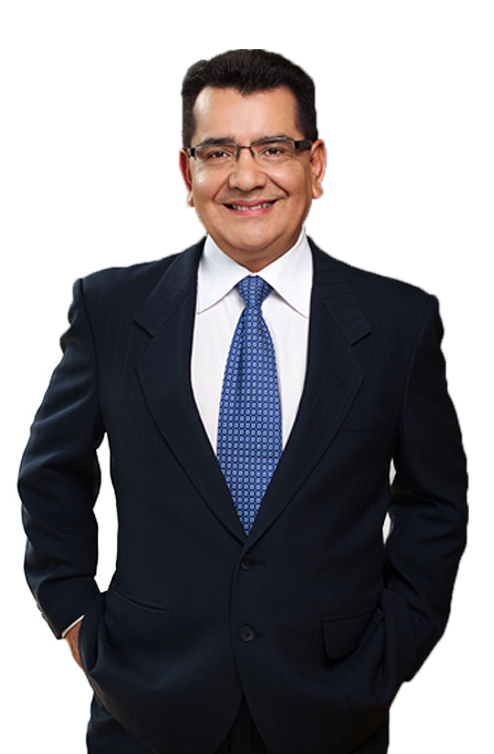 Victor is fluently bilingual in both English and Spanish and genuinely loves WOWing his clients. 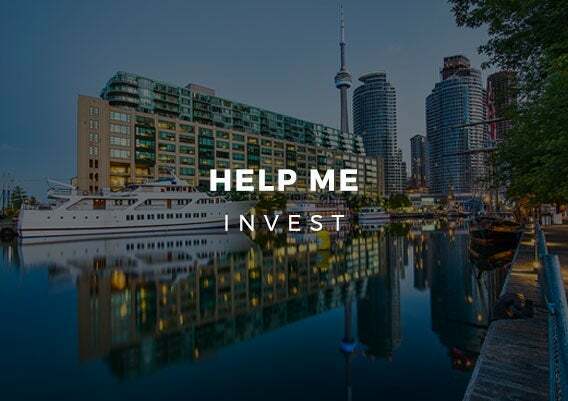 Contact Victor to get a sense of where the Greater Toronto Area real estate market is right now, and where to look for value in Toronto. Content copyright Victor Alvarez 2018. Reproduction and/or distribution of the content from this site without written permission is strictly prohibited. 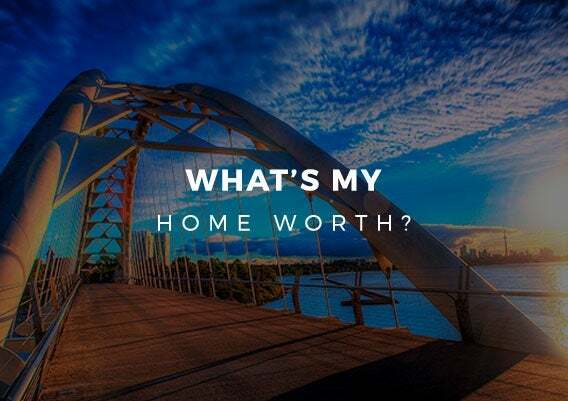 The information provided herein must only be used by consumers that have a bona fide interest in the purchase, sale, or lease of real estate and may not be used for any commercial purpose or any other purpose. The listing data is deemed reliable but is not guaranteed accurate by TREB. - Listing data updated on April 18, 2019.